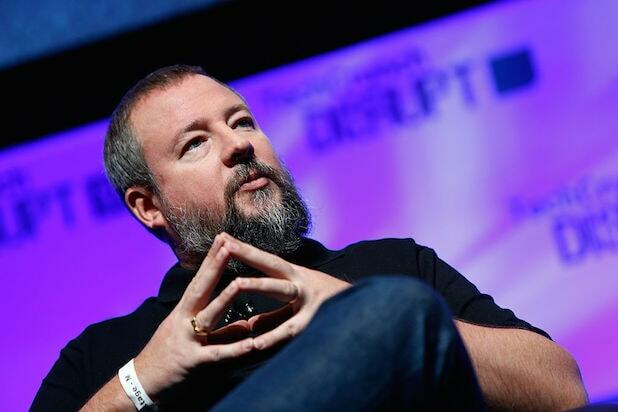 Vice Media has raised $450 million in funding from private-equity firm TPG, and will look to spend the infusion on scripted shows, over-the-top content and a direct-to-consumer subscription service. The funding swells Vice’s valuation to $5.7 billion. It also gives the millennial media darling the ability to develop more shows for its Viceland cable channel, launched last year. At the same time, the investment will help Vice scale its mobile subscription service, which it’s already rolled out in Japan. Disney — which poured $400 million into Vice in 2015 — did not participate in the funding and will have its shares diluted. Beyond Vice, TPG has invested in CAA, Spotify, and Airbnb, among others. 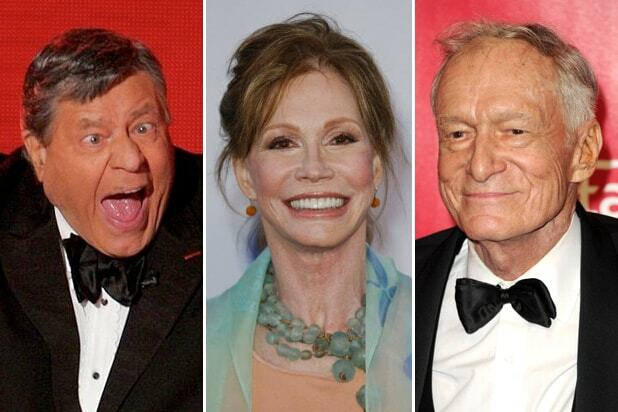 Details on talent and runtime for the shows were not shared.